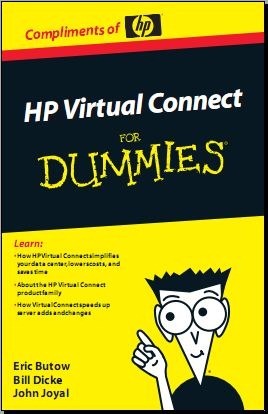 So what does HP Virtual Connect do? 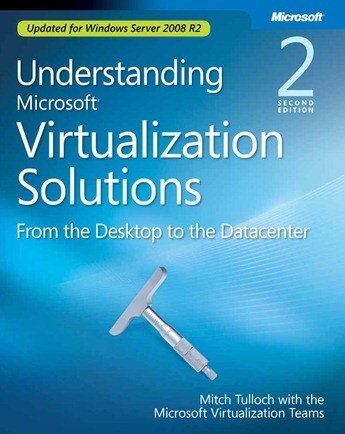 Well it simplifies the setup of server connections to both LANs and SANs, thus allowing IT Professionals to quickly add or replace servers and move workloads without needing to involve network and storage teams. in operation to those in management. It is definitely not a minor release!